Brighter was launched in 2007 to implement the vison to facilitate remote monitoring and treatment of diabetes. 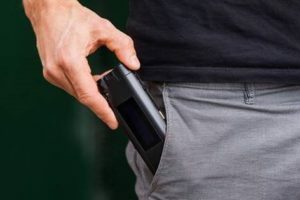 Brigher has developed Actiste, diabetes management as a service, a connected device for monitoring blood glucose, administer insulin, log and share data. From its launch, Brighter’s patent portfolio extended beyond diabetes—to address future, medication-driven needs based on treatments that need a biosensor and an injection mechanism. A business-critical part of Brighter’s operations involves continuous IP portfolio development and IP licensing. Noréns assists Brighter with IP strategy as well as drafting, filing and prosecution of patent applications.